Christopher Columbus's voyage. The Indians astonished at the Eclipse of the Moon foretold by Columbus. 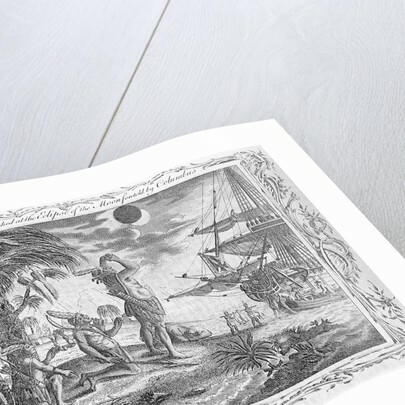 Engraved for Drake's Voyages. 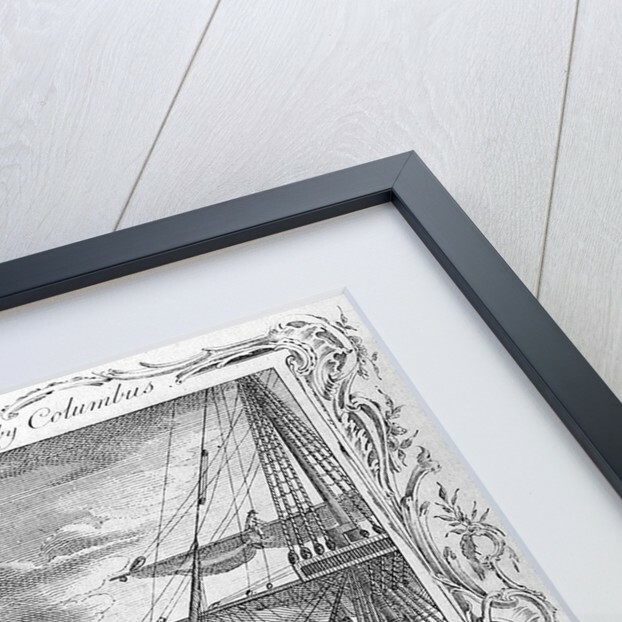 Product images of Christopher Columbus's voyage. 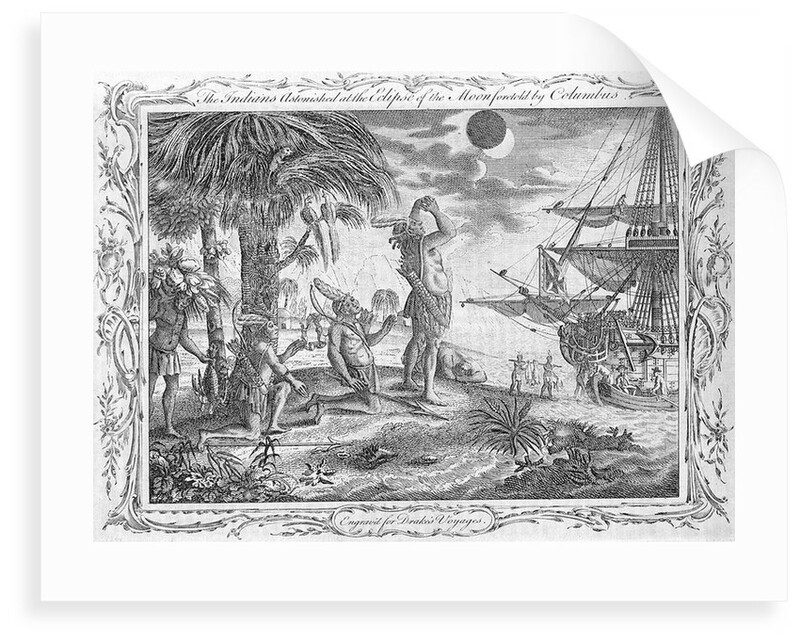 The Indians astonished at the Eclipse of the Moon foretold by Columbus. 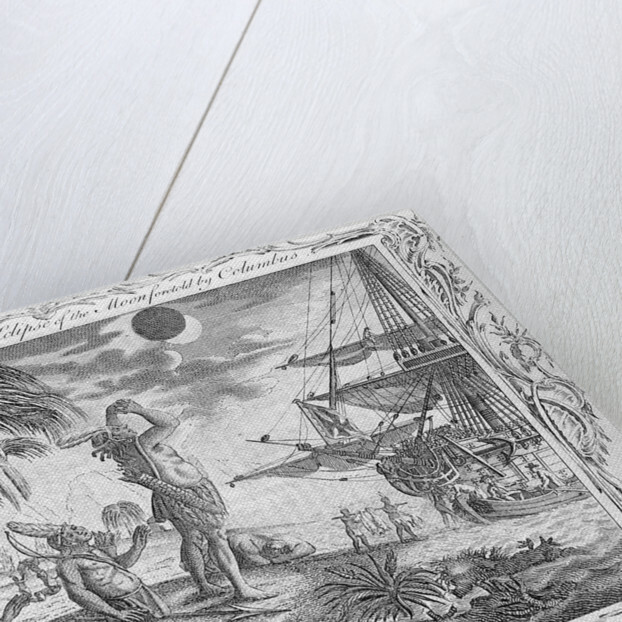 Engraved for Drake's Voyages.